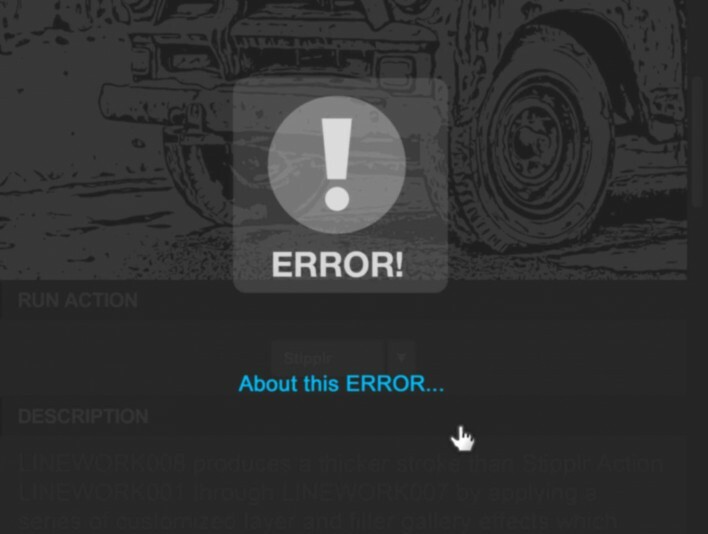 Stipplr can only process a single visible image layer at a time. Please select a single visible image layer to process. These errors are independent of each other. Stipplr will halt if one, or both, of the above conditions is true. 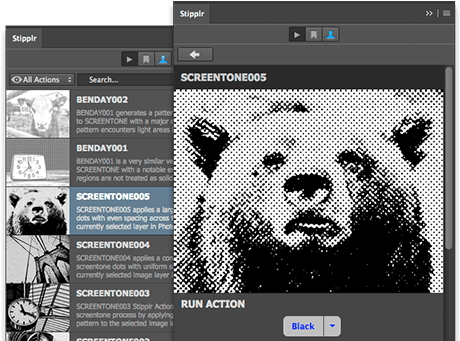 Stipplr was designed to process a single visible image layer at a time. In the image above we see a single visible image layer selected. 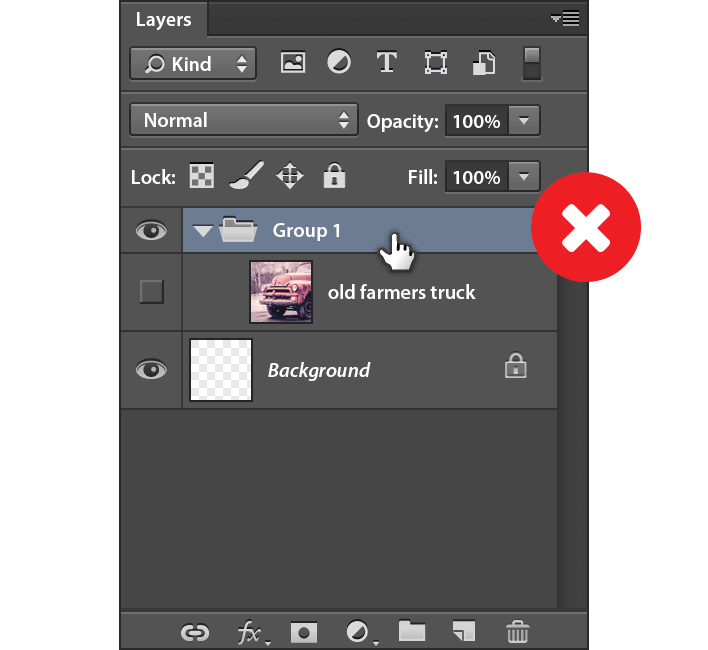 The selected image layer can be nested within a Group if you wish. 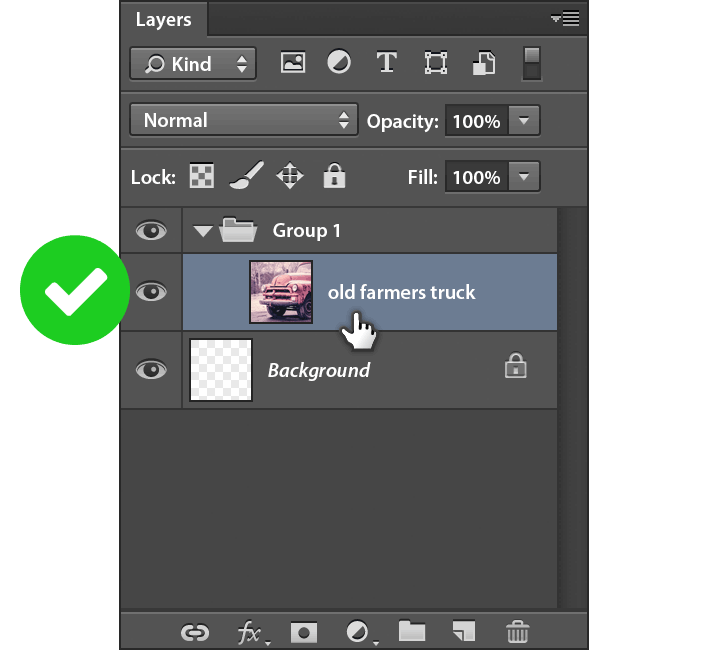 Once a single image layer is selected you can try running the Stipplr Action again.